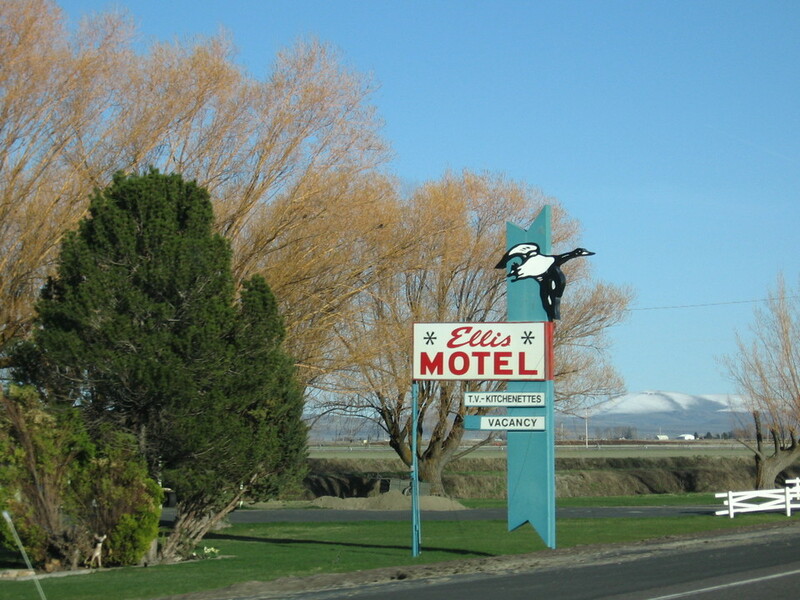 The Ellis Motel is located on State Highway 139 in Tulelake, California. 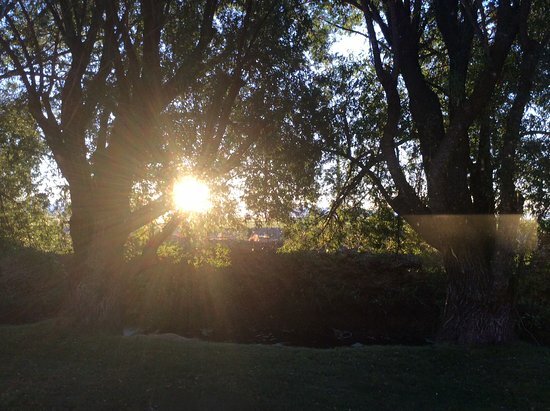 This quaint motel offers 11 rooms for travelers and is pet friendly! Close to Lava Bed National Monument.